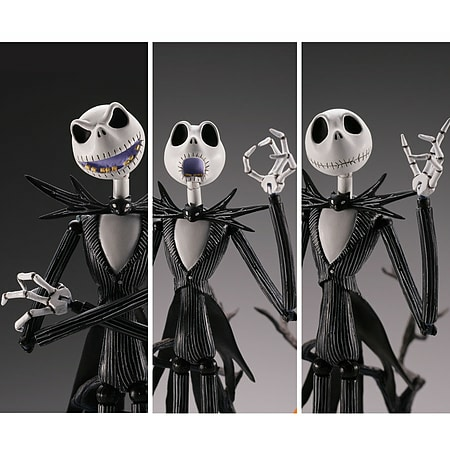 From the classic film The Nightmare Before Christmas, Kaiyodo presents the Legacy of Revoltech Jack Skellington Action Figure! 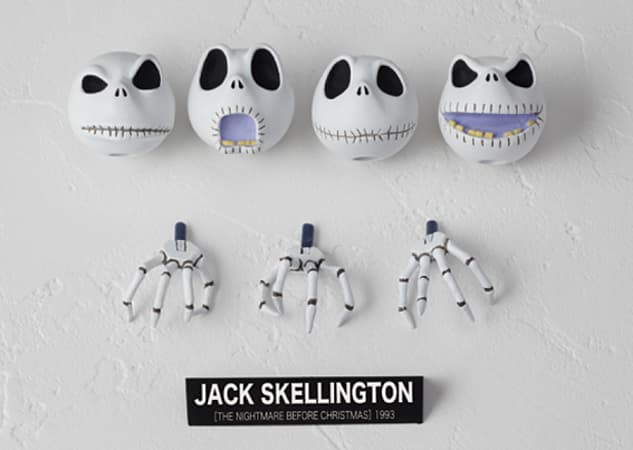 From the classic film The Nightmare Before Christmas, Kaiyodo presents the Legacy of Revoltech Jack Skellington Action Figure! 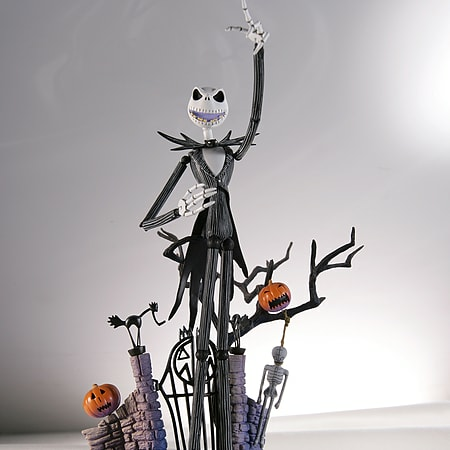 Based on the lead character of the classic stop motion animation this figure stands at approx. 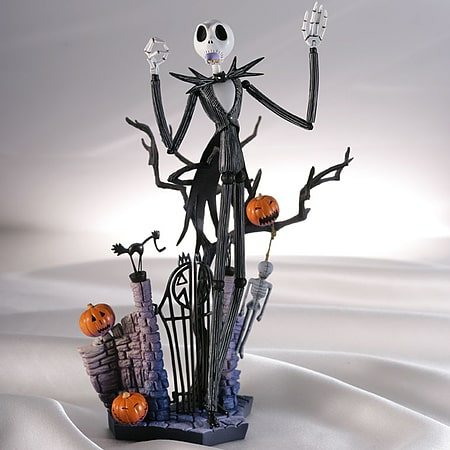 185mm tall, has 23 points of articulation and comes in special Nightmare themed presentation box packaging! This model features a number of optional faces showing different expressions as well as interchangable hands and a truly stunning display stand!